Does each person needing to access WP have their own login account? Can a single email address be used for different login accounts? How do I send an email to all Helpers and Planners? How do I send an email to members of my team? 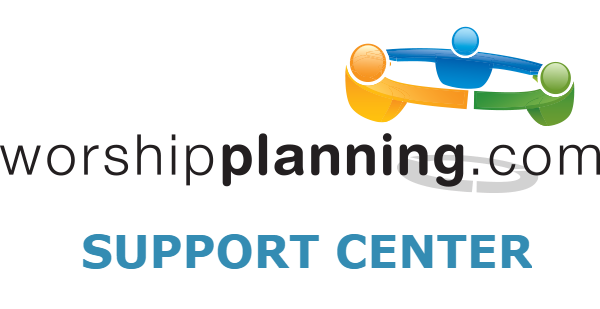 What is the difference between Helpers and Planners?